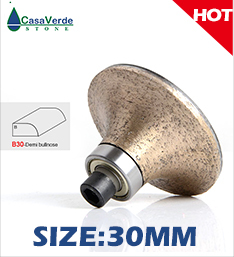 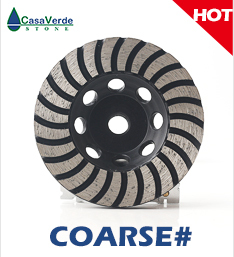 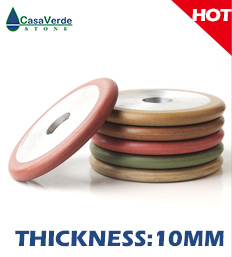 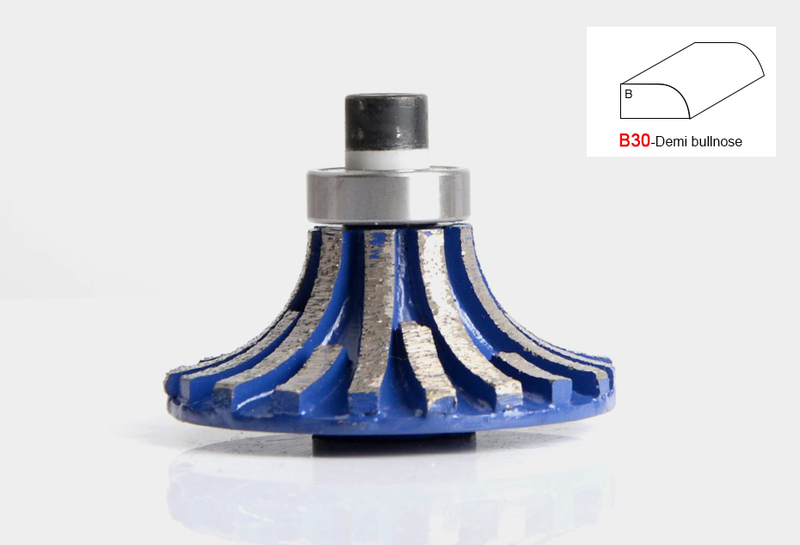 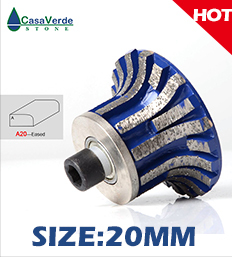 Casaverde diamond profiling wheels with B30 height for grinding edge of granite and marlbe. 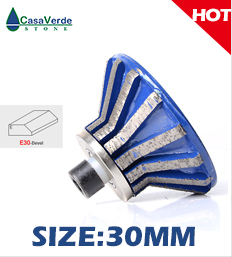 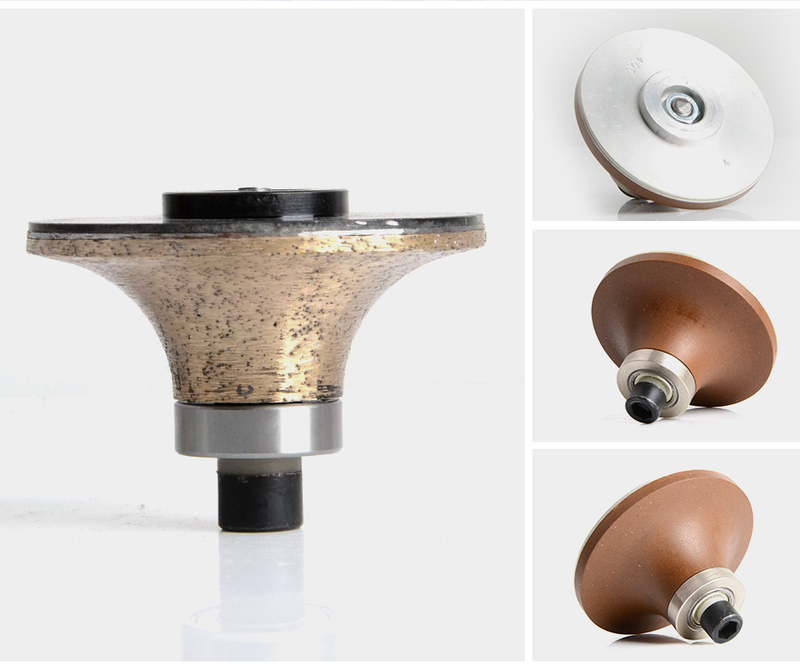 profiling grinding wheels designed with waterfeed holes for wet polishing granite marble. 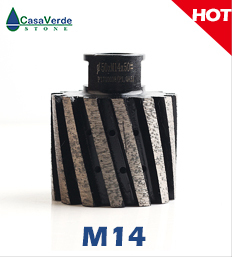 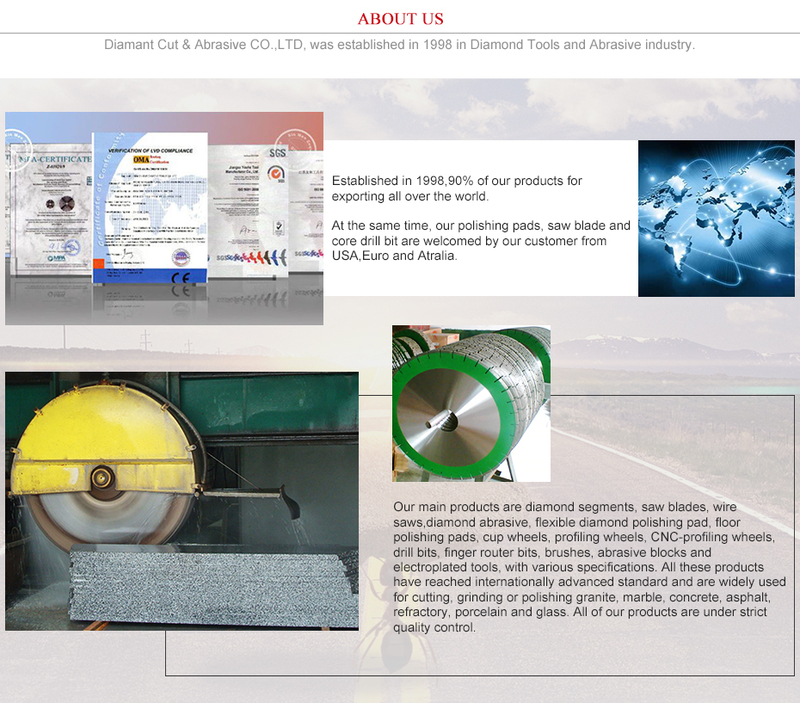 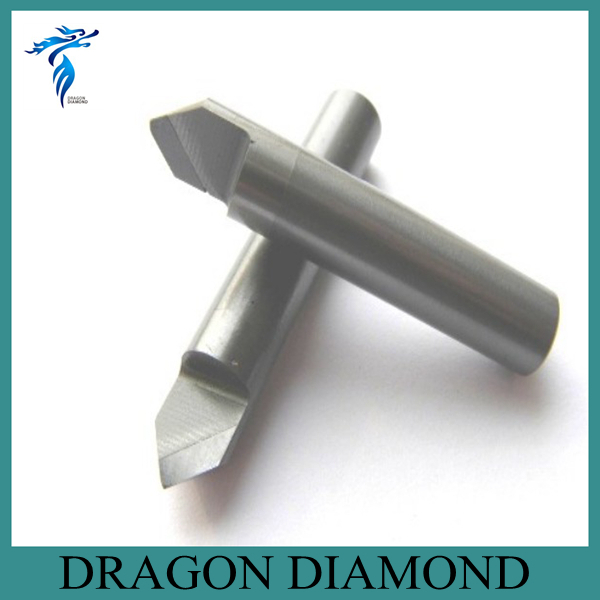 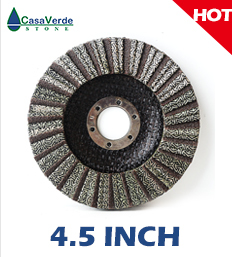 Coarse matrix for aggressive grinding stone. 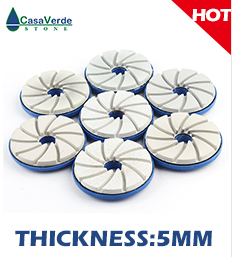 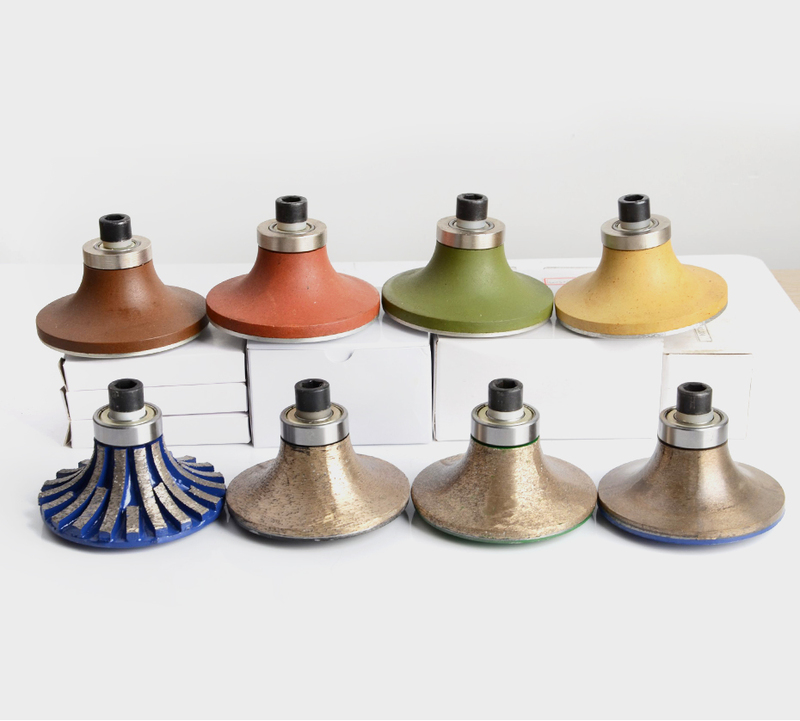 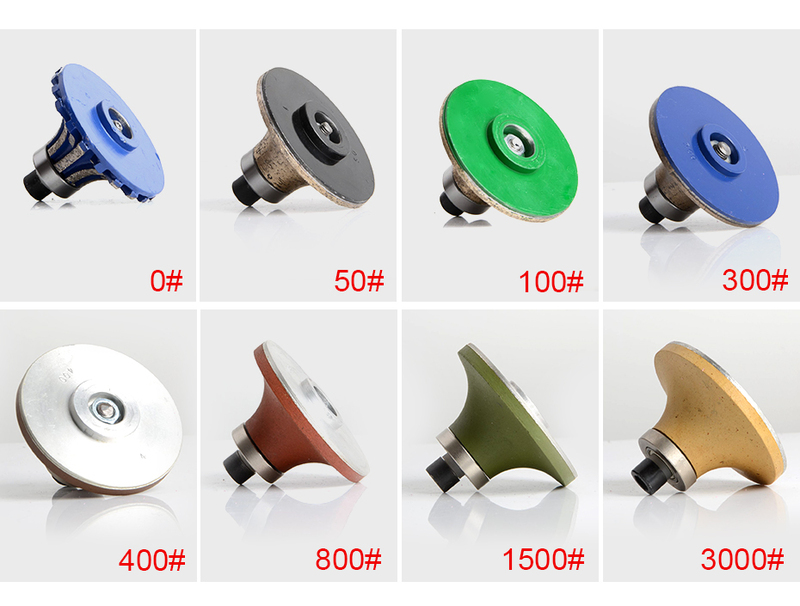 PRODUCTS FEATURES Wet polishing; Flexible and smooth polishing; Fast grinding and polishing without scrach.